2 Corinthians 9:7 (ESV) "Each one must give as he has decided in his heart, not reluctantly or under compulsion, for God loves a cheerful giver." God doesn’t want us to give because we have to, but because we love Him. Hebrews 13:16 (ESV) "Do not neglect to do good and to share what you have, for such sacrifices are pleasing to God." God wants us to give sacrificially, not sparingly. 1 John 3:17 (ESV) "But if anyone has the world's goods and sees his brother in need, yet closes his heart against him, how does God's love abide in him?" God wants us to help each other out. 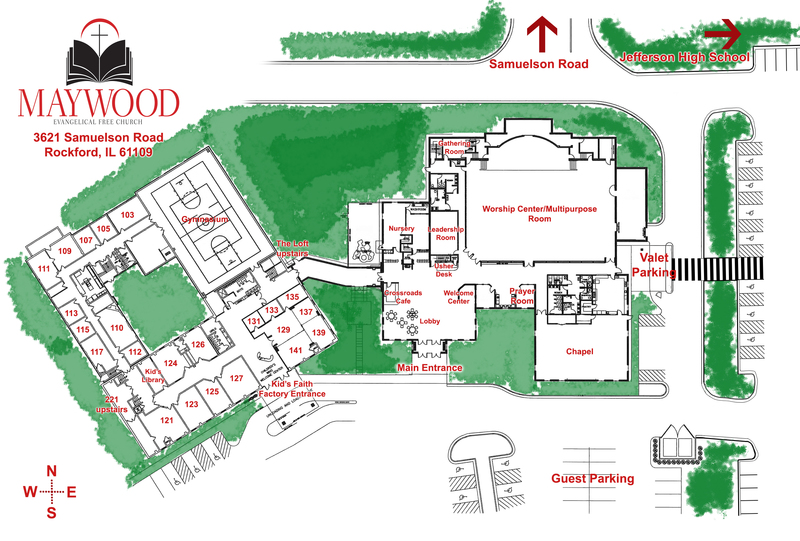 Here at Maywood, the Benevolence Fund does this by giving assistance to people in our church body as they have needs. *This option can be setup to automatically give at desired time intervals. Doing this means no more writing checks, no forgetting, and provides steady resources for church ministry.